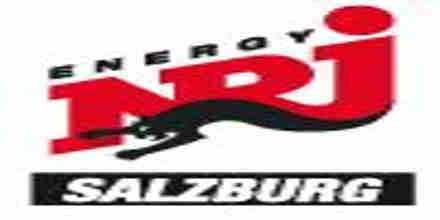 Listen online to Radio Tirol radio station in Austria. 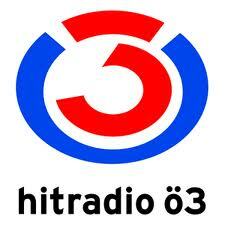 Radio Tirol is a AT radio station playing Variety music for free. To launch the Radio Tirol radio player, just click on "Play radio" button. Listen online to Radio Tirol radio station in Italy. 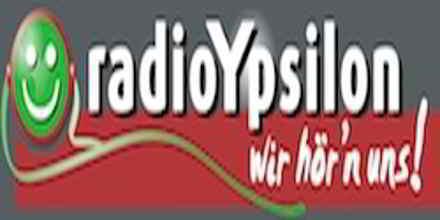 Radio Tirol is a IT radio station playing Oldies music for free.